How long – if at all – have you been tracing your family history? Perhaps you’ve been researching your ancestors for decades, or maybe you only recently undertook the challenge and don’t know where to start. 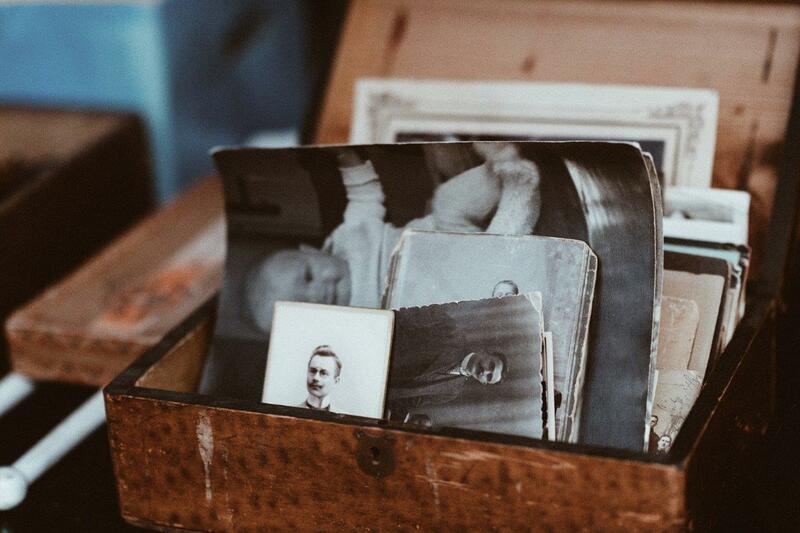 You may even have dismissed family history as something for other people, or another time, or you’ve decided it’s not really your thing at all. I confess I wasn’t particularly interested in my family origins until a couple of years after both grandmothers had passed away. Despite being close to both of them, I’d not put much energy into asking them questions about the past. Now, it was too late. In the last five years of her life, my mother’s mother decided to sell her home and move to the south coast of Western Australia to be closer to my uncle and his family. While packing up the house, she asked me to help her sort through her shed and study. This included an enormous box of assorted family photos. Caught up in the demands of parenting a toddler, and in a hurry to get him home for a nap, I didn’t take the time to inquire about the people in those photos. I wish I had. Nanna selected a few key images to keep before instructing me to throw the rest in the skip bin. Thankfully, I at least had enough instinct to know that throwing away the photos was a bad idea, and I diverted them away from the bin and into the boot of my car. 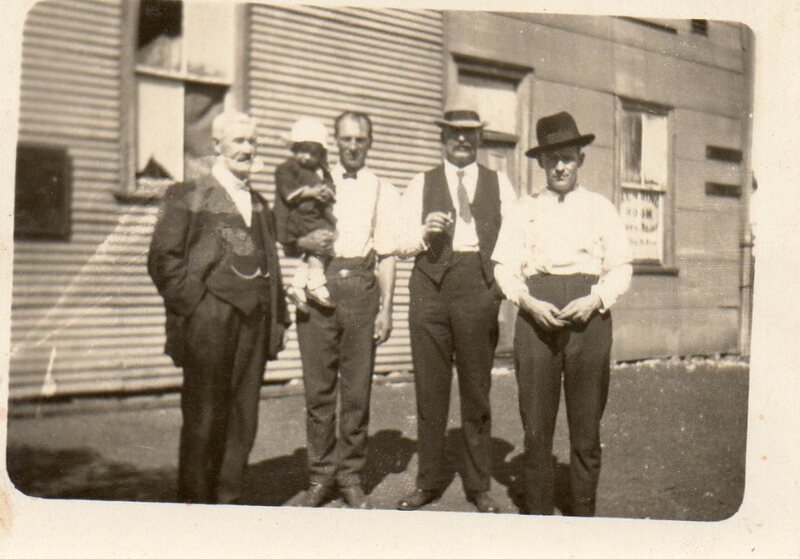 Only after Nanna died in 2006 did Mum and I retrieve the box of photos from the garage. Few bore an inscription. Mum recognised a few people, such as her grandmother and great uncles. Mostly, though we had absolutely no clue. Instead of being able to utilise Nanna’s knowledge and personal connection to the individuals in those images, we were left to make educated (and often ignorant) guesses. Despite my regret at not asking more questions while I had the chance, there’s no guarantee Nanna would have told us much. Mum always sensed that Nanna didn’t want to talk about her past, and so we’d figured it was better not to ask. I do wonder whether perhaps she would have been more willing to open up in the last few years of her life. Certainly, the war widows I interviewed for One Voice, Many Hearts seemed to relish the chance to share their stories, even those who were initially reluctant. ‘I don’t know what I’ve got to say that’s of any use,’ they’d protest. Once they started talking, though, they didn’t seem to want to stop! Even if Nanna had only shared a little, and left all the intriguing skeletons to fossilise in the closet, it would have been better than nothing. Still, we can’t turn back time. Sometimes the right time doesn’t seem to present itself. If, like me, you’re no longer able to talk to a loved one, all is not lost. 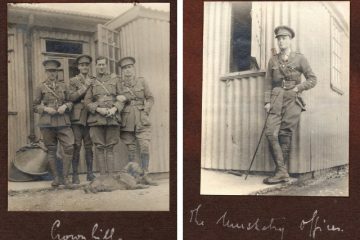 There remain numerous avenues to piece together the past – including the clues hiding in undated, untitled photographs. Regardless of how much or how little information we begin with, searching for details of our ancestors is never a quick or easy task. It requires patience and perseverance in dealing with the frustrating fragments of history. It can be like trying to complete a jigsaw puzzle you bought from an op shop, when you’re not even sure if all the pieces are in the box. 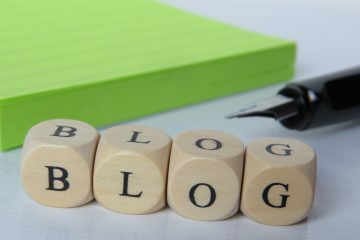 And, with August being National Family History Month in Australia, now is as good a time as any to start – or continue. If you’re in Western Australia, check out the two days of free family history workshops on Tuesday 7 and Wednesday 8 August, as well as a number of other events, thanks to the State Library of Western Australia (SLWA) and the Western Australian Genealogical Society (WAGS). 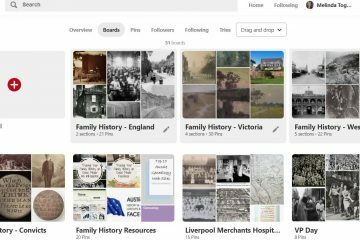 If you’re elswhere in Australia, find out what events are happening near you via the National Family History Month website. 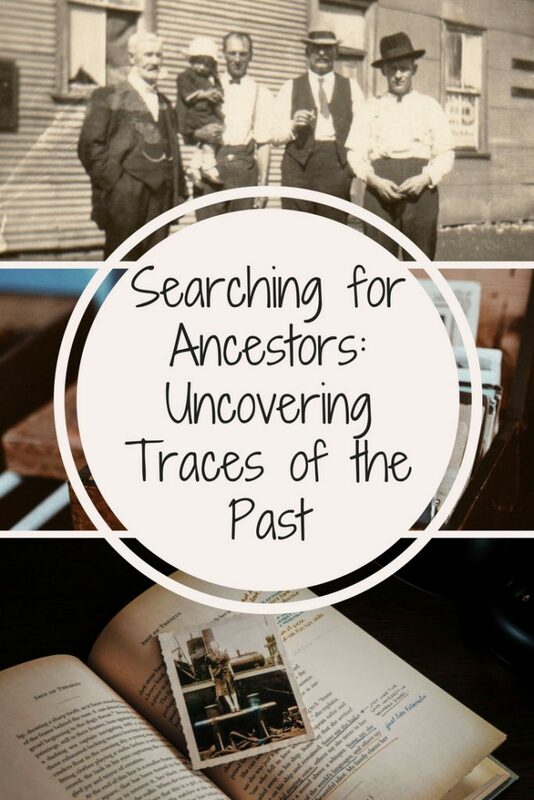 Next week, I’ll introduce you to some of the ways you can utilise social media to search for your ancestors, as well as sharing some of the highlights from the Family History Month talks at the State Libary of Western Australia. In the meantime, happy hunting the traces of the past!